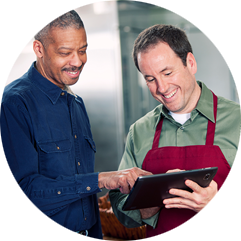 Energy Planning | Connecticut Center for Advanced Technology, Inc.
How to reduce energy costs while increasing reliability is a challenge for communities, states and organizations throughout the Northeast. At CCAT, we work collaboratively with industry, universities, and federal, state and local government to encourage development of technically supported and environmentally sound energy plans. Our energy planning services are based on analytical modeling of energy loads, resources, and infrastructure, and community and environmental resources. 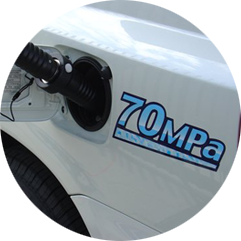 Nationally, we are part of the industry led H2USA initiative focused on advancing hydrogen infrastructures to provide consumers with more transportation energy options, including fuel cell electric vehicles (FCEVs). We administer the Locations Roadmap Working Group and provide technical support for the national team members. 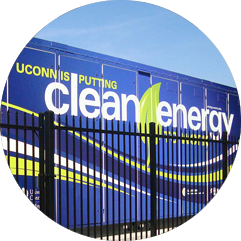 You can learn more about this effort at Fuel Cell and Hydrogen Energy Association. 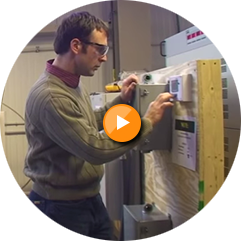 Reduce impacts from energy supply disruptions. Support business growth for clean tech/electrochemical energy storage companies in the region. Lower energy usage and costs through energy efficiency and procurement. Contact us today to talk about your energy challenges and how we can help.